Your gifts surprise people—not because they are unexpected but because they come with love. 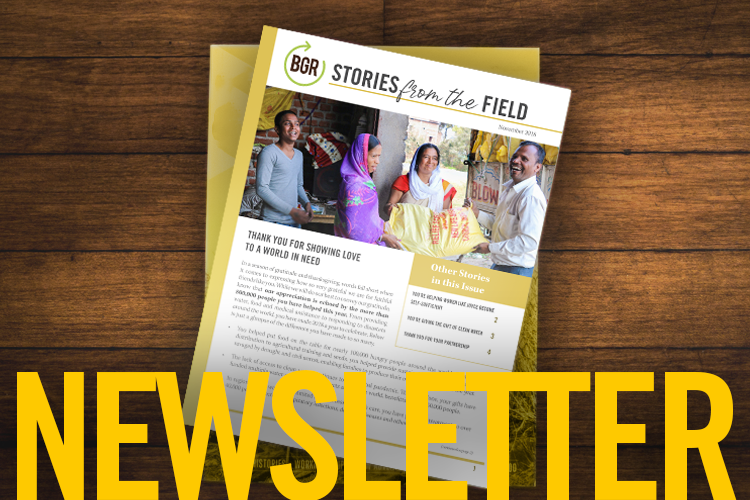 Every time you click the BGR “donate” button or pick out an item in the BGR Gift Catalog, you give Christians an opportunity to love someone in need. 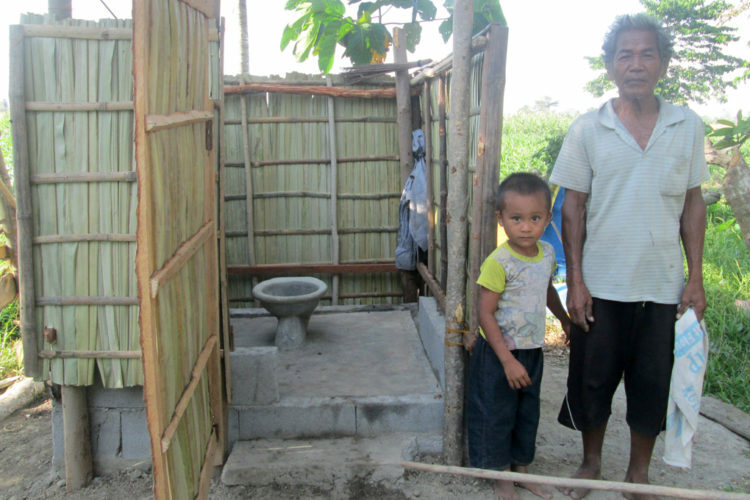 When you funded a latrine for Vergilio’s village, the workers who installed them got to know Vergilio. They cared about his wellbeing and his family. The man expected them to offer their charity and leave, but instead, they demonstrated enduring, Christ-like love. Help us make more connections like this by donating to BGR. Each dollar represents a chance to affect someone with compassion and care.